Each one of our Greenland paddles is handcrafted, fully laminated using different shades of Western Red Cedar, and topped off with unique wrap-around hardwood tips—with most of our models having hardwood edges. The final touch…we bring out the beauty of the wood with a hand-rubbed teak oil finish—making our paddles easy to maintain. 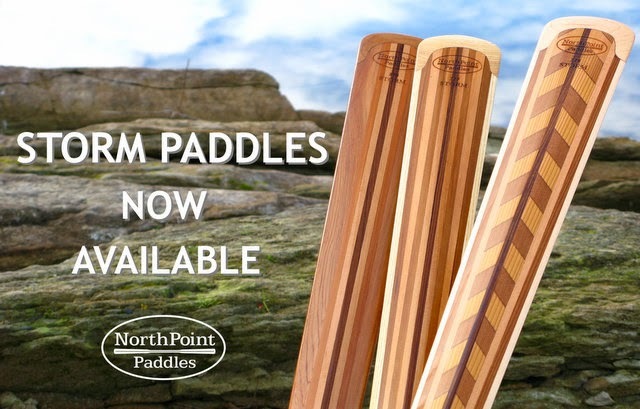 Our paddles are surprisingly lightweight - 29-32 ozs on average - even though they are solid laminations through & through. Feel of wood with extra strength of carbon–for more aggressive kayakers! For our standard sizes or guidelines on how to measure for a Greenland kayak paddle, take a look at our ‘What Size?’ page.